Rwanda National Police has vowed to crack down any companies or individuals offering private security services illegally, after two security firms were found operating without licenses. 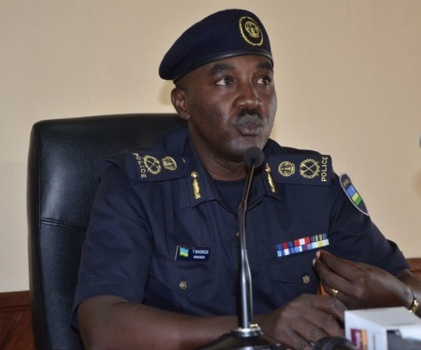 RNP spokesperson, Assistant Commissioner of Police (ACP) Theos Badege, said that although the government provided for private security services as a business venture, it also set out proper rules and guidelines that should be followed to ensure quality services and professionalism. 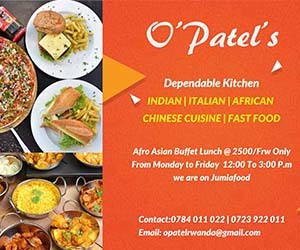 Security Company Against Robbery (SCAR) and Indatemwa Security Company were both closed last week after being found to be operating illegally. In may this year, Police also suspended Delta Limited, Wide Vision Company Limited, Guard Marks and DICEL Security, on the same grounds. “It is very clear and laid out under the rules and regulations that any private security company to operate should first acquire a license offered by Rwanda National Police, after passing an inspection on offices and training facilities and clean criminal record of its personnel, among others,” Badege said. “Police is also carrying out inspections in licensed companies to see if they are complying with the law, including the welfare of their personnel, which can cause temptation if not given attention, and the issue of gender at search points; under no circumstance should a male search a female or female search a male, and that should be respected,” the Police spokesperson warned. “A person, who is not vetted could be a criminal, and might exploit the opportunity to commit crimes since they now have unlimited access to premises without being checked,” he noted. Badege advice potential clients to make sure that they hire private security personnel from licensed firms and to report any malpractices conducted by hired personnel. The license is issued by RNP basing on a report submitted by a security vetting committee. The same committee is also in charge of inspection of the operations and conduct of the licensed companies. The company has also to be registered by Rwanda Development Board (RDB). There are also other professional and ethical standards a firm has to observe even when they are registered and licensed, for instance continuous capacity building, discipline and customer care. Other conditions to secure a license include having training ground, syllabus and qualified trainers, internal rules and regulations, and standard operating procedures, among others.